Thinking of renewing your bathroom? You want to give it a special touch but you don’t feel inspired? At ondacer, we want to show you a selection of bathroom styles where you can find the style you are looking for. 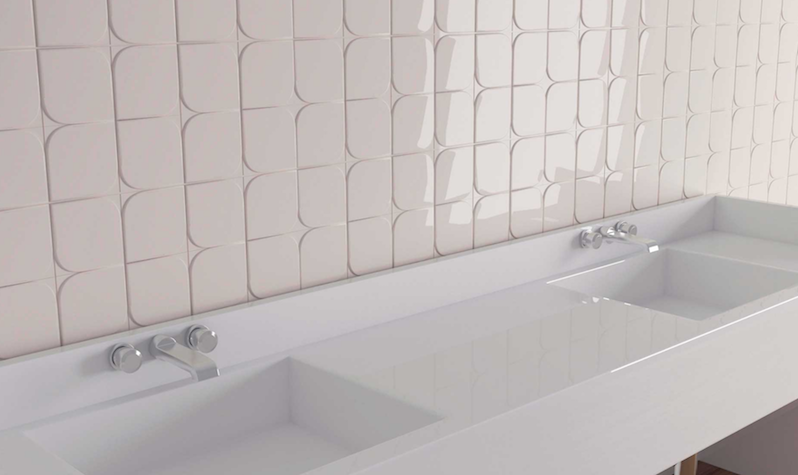 In our web site you can buy your tiles at the best price-quality ratio on the market. Prestigious brands and the latest trends that not will let you indifferent are awaiting you at Ondacer.com. The Berst series emulates the sand of the beach. The bathroom is a place where to relax, a personal space, so can we find anything better than a settlement like this? 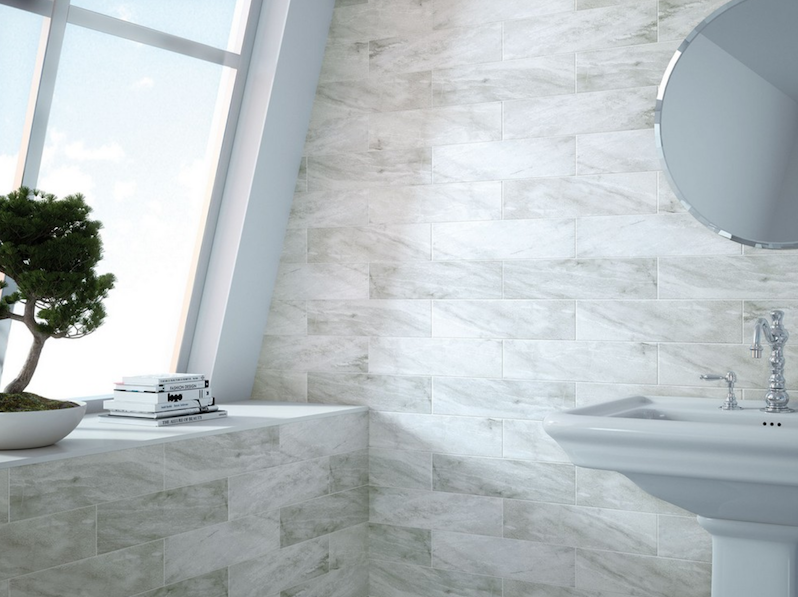 However, if you are looking for a more modern and fresh style, the Barcelona series, with its combination of cement tiles and its different plain grey shades, will offer you the look you are pursuing. If on the contrary, you want a more extreme aesthetic, you will love the Leaf series, which brilliance, relief and elegance make it special. 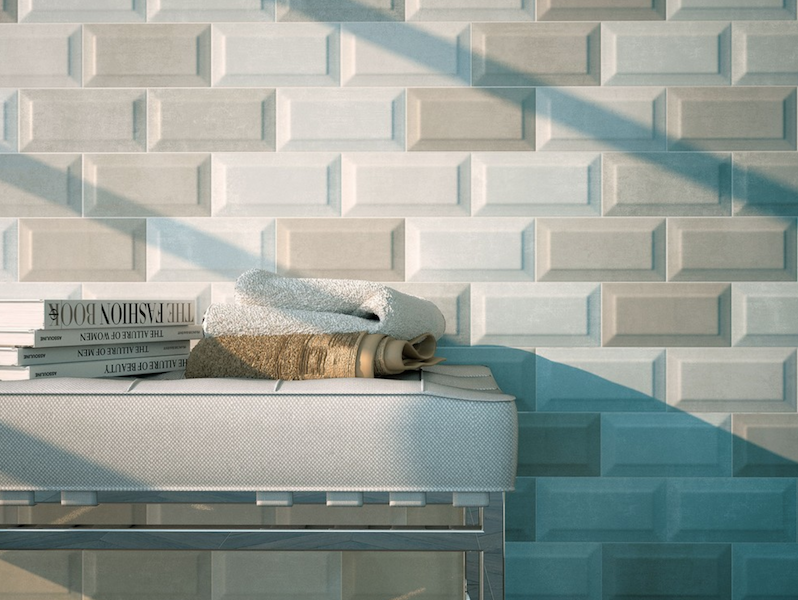 Bianchi Composition, a wall tile made of metro style tiles imitating marble will create fresh, relaxing bright and clean atmosphere. The Bisel City model, created for neutral, welcoming and calm ambiances. Its reliefs and combination of neutral tones will leave no one indifferent. 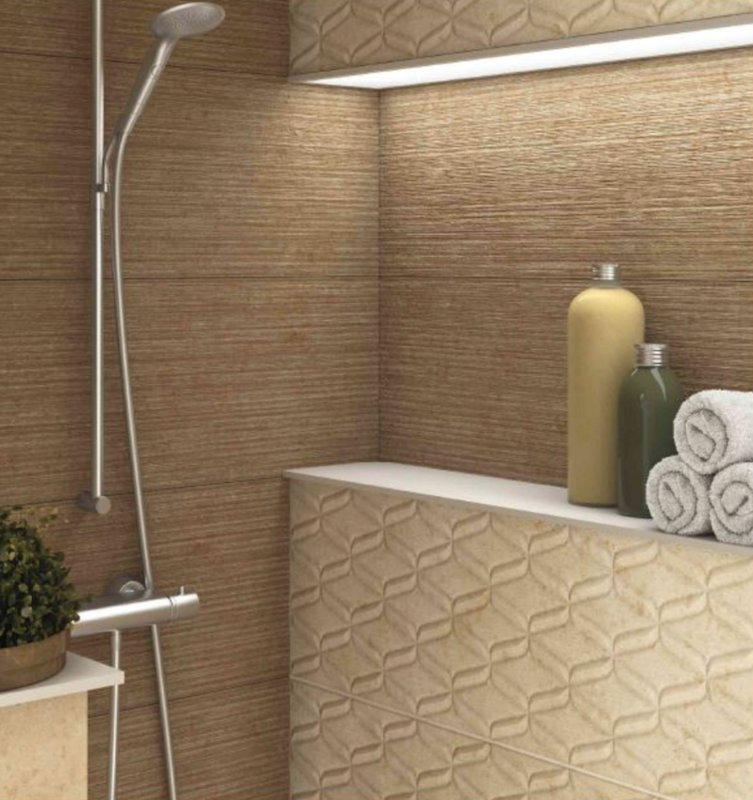 As you already know, at ondacer.com we offer a wide range of wall and floor ceramic tiles, marbles wood etc. to simplify your task when decorating. At ondacer.com, Architects and Decorators can guide you and make recommendations for the decoration of all kinds of spaces. Come and visit us! We will be happy to know you and help you in the realization of your new project.